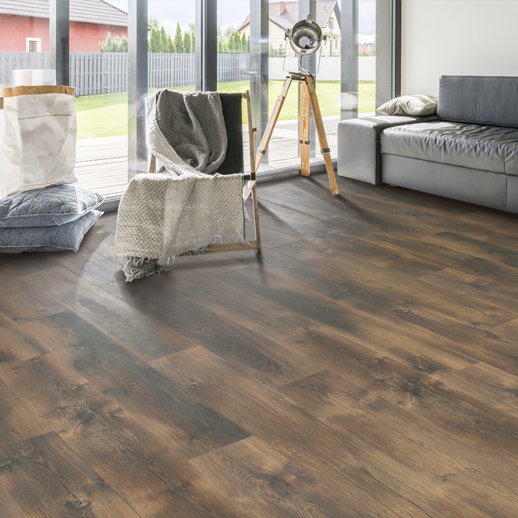 With an incredibly successful launch into the rapidly growing rigid segment of the LVT category, Mohawk shows no signs of slowing down in 2019 by rolling out 100% waterproof SolidTech Marquee™, the first domestically produced rigid LVT product. Boasting an innovative combination of impenetrable StainShield Technology and DualGuard fiberglass multilayered construction, accident-proof SolidTech Marquee protects floors by absorbing dents and enhancing the warmth and comfort of a room, while guarding against even the harshest scratches and abrasions. Perfect for active homes, StainShield Technology makes staining virtually impossible and provides easy cleanup. 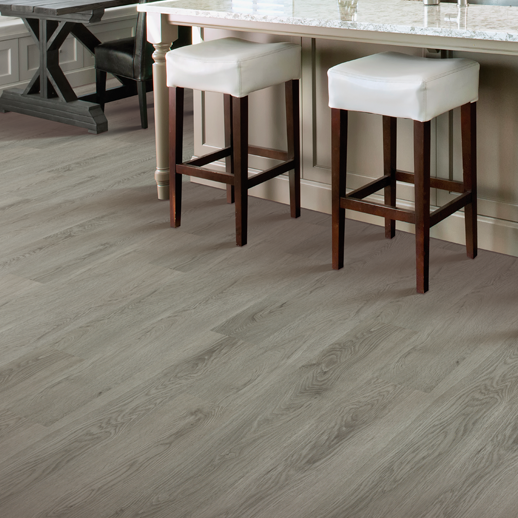 Presenting over 20 new attractive wood and tile looks, SolidTech Marquee also includes All Pet Plus Protection, the only warranty to cover all pets, all accidents, all the time. Debuting in selected SmartStrand styles, ColorMax is an innovative dyeing process providing beautifully blended colorations, superior color clarity and intense color depth in every fiber. Consumers will notice the superior color saturation—the quality of color is sharper, clearer and more precise—and they’ll love the color performance. 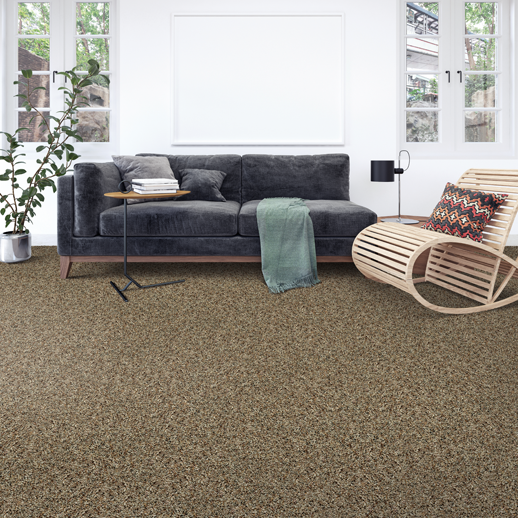 SmartStrand styles made with ColorMax will provide maximum fade and stain resistance, as well as enhance SmartStrand’s outstanding spill protection, permanent stain resistance and long-lasting durability. SmartStrand carpets offer built in stain and soil protection combined with All Pet Protection, the most comprehensive pet warranty in the industry covering all pets, all accidents, all the time. Made from 37% renewable plant-based materials and Oeko-Tex certified free from harmful substance, SmartStrand is also the smart choice for both your home and planet.